Deciding to buy a hot tub is an investment that should bring you many years of enjoyment. It’s important to take your time to find the perfect Fair Oaks hot tub that also suits your budget. 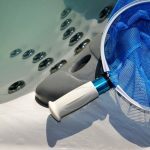 While you may have considered looking for a pre-owned hot tub to save money, you may want to think again. 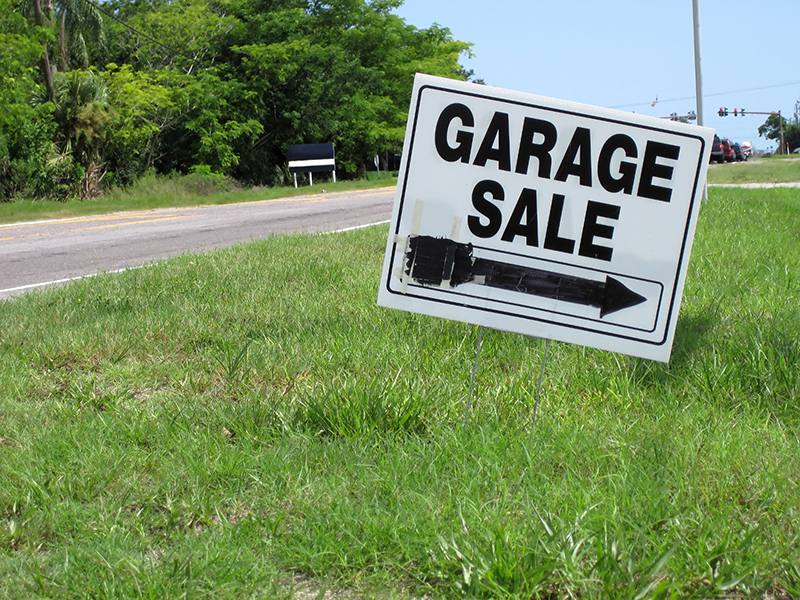 Turning to Craigslist to search for a hot tub bargain may sound like a great idea at first. But it could end up costing you more in the long run. 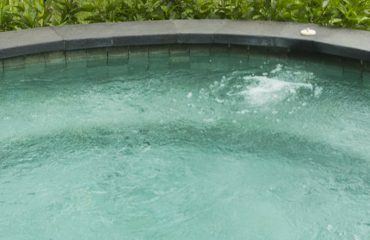 Here are some things you should consider before deciding to buy a used hot tub – ESPECIALLY one you’ve found online. 1. You should never buy a hot tub without having a chance to examine it in person. 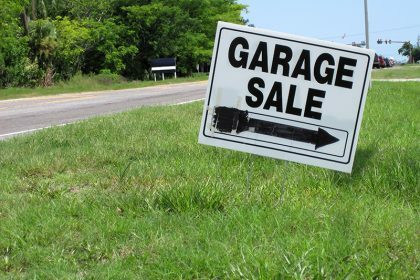 It is best if the seller has it filled and running when you come to check it out. It’s hard to fully inspect a hot tub that’s not plugged in and running. 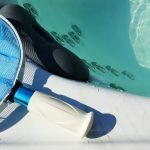 You want to ensure that the jets are functioning properly and that the water reaches the desired temperature. 2. Avoid hot tubs that haven’t been used in a while. When a hot tub hasn’t been used for a long time, all sorts of issues could arise. Electrical parts may have corroded, pumps may be rusty and seals could have dried out. It may not function properly once you try to fill it up and get it running. 3. 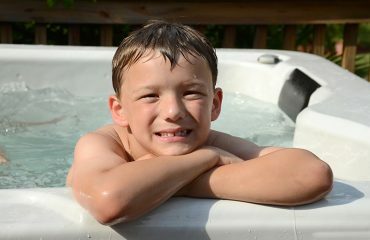 Hot tubs that have been exposed to extreme heat or cold may be damaged. If a used hot tub was left exposed to cold or freezing temperatures, the plumbing system could have major issues. On the other hand, a hot tub left uncovered and in the heat for too long may have cracks in the shell and other damage. 4. Closely examine the shell of the hot tub. Don’t buy a used Fair Oaks hot tub without looking closely at the shell. Look closely for any cracks, bubbling or fractures. Damage to the shell is very difficult and costly to repair. 5. A used hot tub won’t have warranty coverage. When you purchase a hot tub off of Craigslist, you’re probably giving up having any type of warranty coverage. When something goes wrong, you’ll be left shelling out more money. 6. Buying a used hot tub won’t include installation. When you buy a hot tub from a Fair Oaks hot tub dealer, it’s likely to include delivery, set up and installation– which is a lot of work. Buying a used hot tub means you’re going to have to transport it to your home and figure out how to set it up. 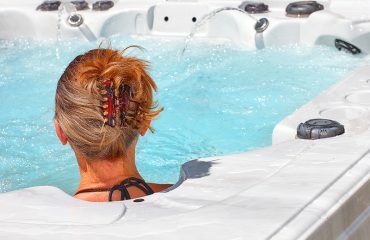 While buying a used hot tub may seem like a great way to save some money, it frequently turns out to be a giant headache. If you decide it’s the way to go, be sure to do plenty of research and know what to look for. But nowadays, there are so many great entry level hot tubs available, there’s sure to be a brand-new spa in your budget! If you’re considering buying a hot tub, please stop by Blue Lagoon Spas & Swim Spa’s showroom in Fair Oaks. Our courteous staff can help you find a hot tub that doesn’t break your budget, and won’t leave you with any surprises down the road. Call us today at (916) 827-1772!